Designed with comfortable grip for tireless writing. - Continuous ink flow for smooth, neat & smudge-free writing. - Unique spotted-grip for added comfort and firm hold. - Japanese water proof ink. 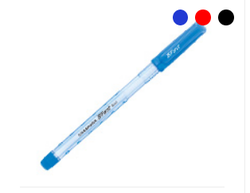 Our reputed entity is engaged in supplying Classmate Ball Pen. We are amongst the most reputed names in the industry, offering Classmate Helen Ball Pen Blue. - Designed with comfortable grip for tireless writing. - Stylish metal clip with appealing barrel design. 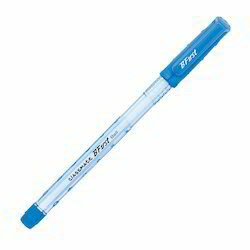 Banking on our enriched industry experience, we are able to supply Classmate Ball Pen. We are amongst the most reputed names in the industry, offering Classmate Ball Pen.